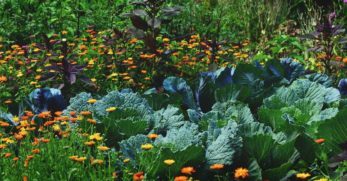 Are you contemplating building a structure on your homestead which will allow you to grow vegetables longer or perhaps, year-round? 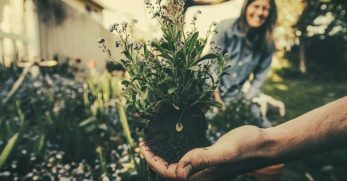 You may have considered building a greenhouse and using a heat source, but this can get complicated and expensive quickly, can’t it? 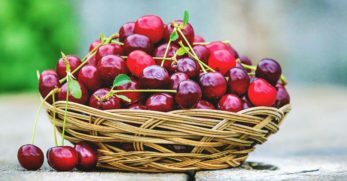 Maybe you’re now considering building a less complicated cold-frame structure. 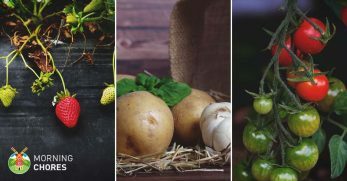 If you’ve done much research, you’ve most likely noticed the terms high tunnel, hoop house, polytunnel, or cold frame greenhouse can be used interchangeably. Regardless of what you’ll call this structure, the idea is to have a solar powered grow space which will allow you to produce more food for longer periods. I’m going to give you a tour of these structures. Some will be tutorials for building your own, others will be links where you can purchase kits (though they’ll be presented for inspirational purposes only), and some will give you an idea of how you can layout the inside of your high tunnel. When you first hear the words high tunnel, where does your mind go? You may instantly envision a tall structure with metal posts and thick plastic. 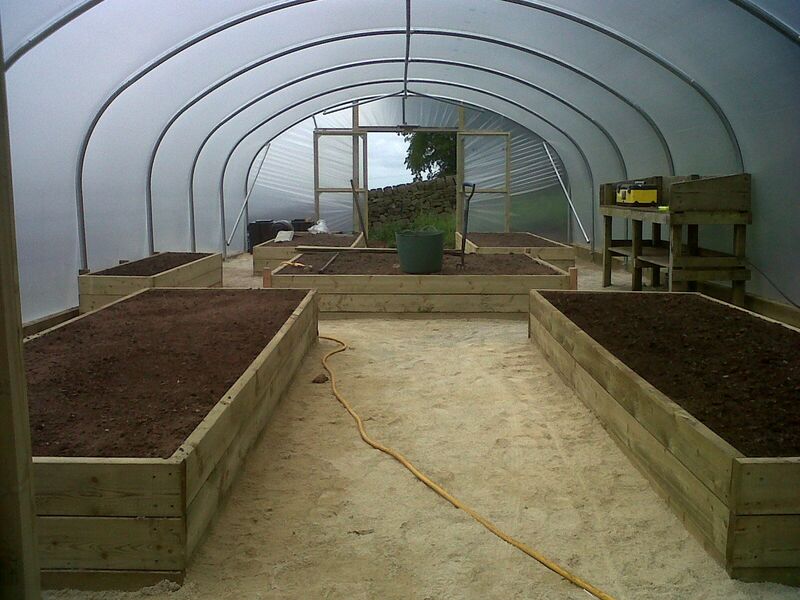 If this is your idea of a high tunnel, you’ll be pleased to find this kit. 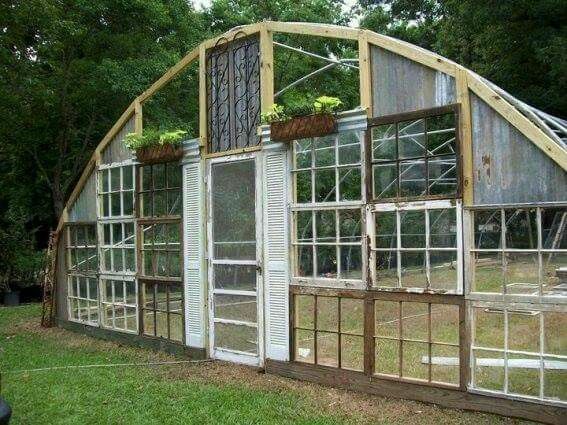 Many high tunnels do come as a kit, but if you are more of a DIYer, use this as the inspiration for your build. 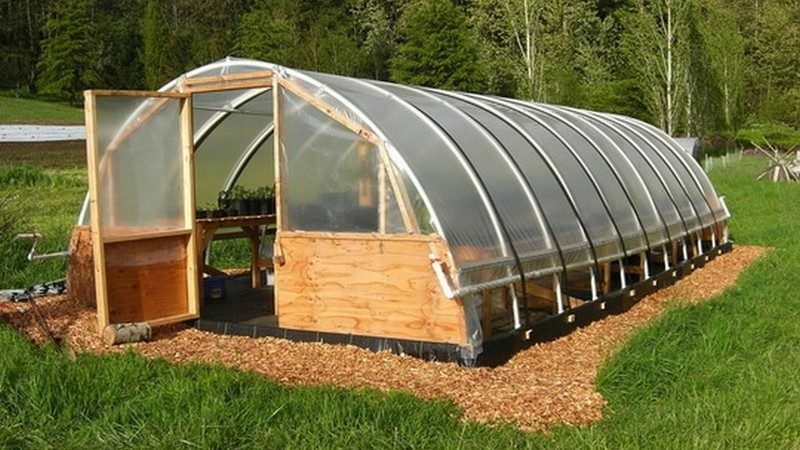 This high tunnel may not be as neat as some you have seen in passing, but if you want something to be functional and inexpensive, then this is a good option. The sides are constructed from plywood, the top is made from PVC pipe, and the covering is thick plastic. 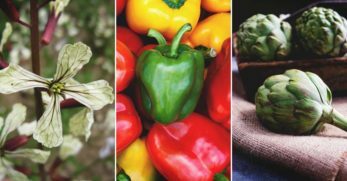 You could grow a great deal of food for a small investment. 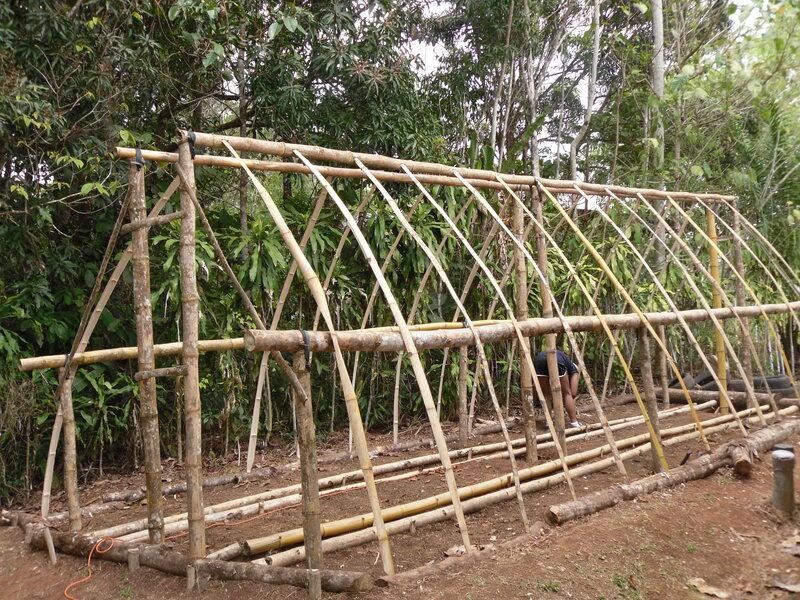 When we constructed our high tunnel, it was created similarly, made mainly out of PVC pipe. It’s a durable material and much more affordable than metal. If you’re someone who would like to DIY this project, this tutorial could help you along with the process and help you to save money during the build too. This idea is meant for inspirational purposes only. If you’re someone comfortable with construction, you could probably recreate it with no problem. 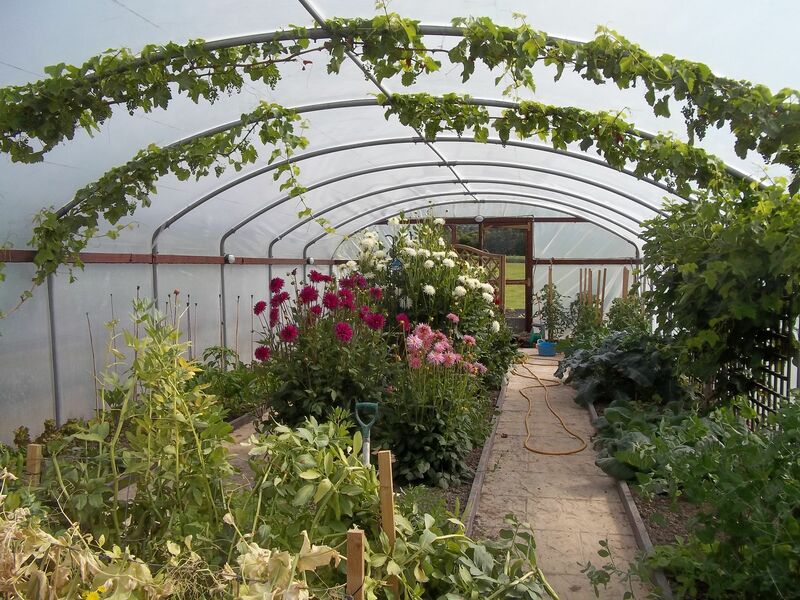 As you can tell from the photo, this high tunnel is built from a wood frame. Once the frame was complete, it was wrapped with durable plastic. However, they added the option to roll up the sides for proper ventilation. 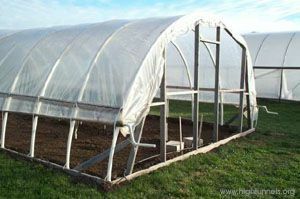 This is another high tunnel kit you can purchase for any easy set-up. 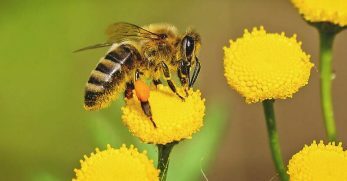 The kits are more expensive, but they’re an easier option for some. What I love about this high tunnel are the large doors on the front and the vent above the door. 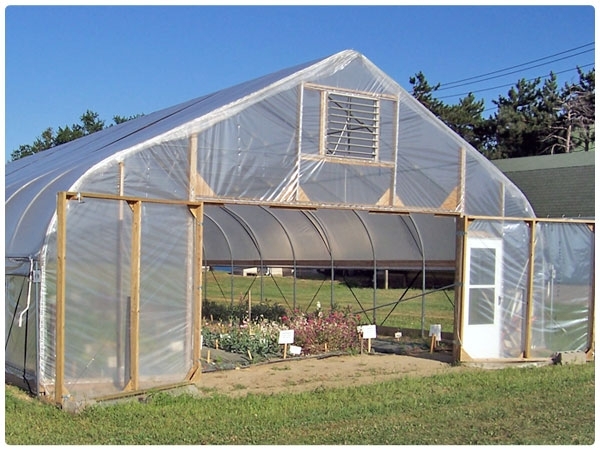 It will help with proper airflow when using your high tunnel during the summer months. 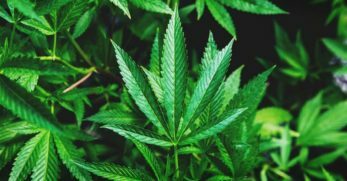 Many people don’t realize that when creating your own high tunnel, your grow options increase exponentially with the purchase. If you were to purchase or build a high tunnel of this size, you could put small trees inside it. 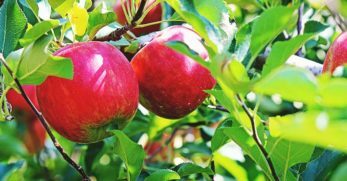 This is a wonderful benefit for those who need to produce their own food or would like to sell produce to make money around their home. 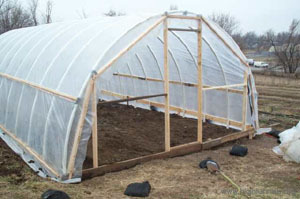 This hoop house is similar to the PVC build mentioned above. The main differences are in the front of the build and the inside. When you look at the front, it isn’t solid plastic. They use a wooden front to offer more stability. The inside is also supported with horizontal and vertical wooden beams. 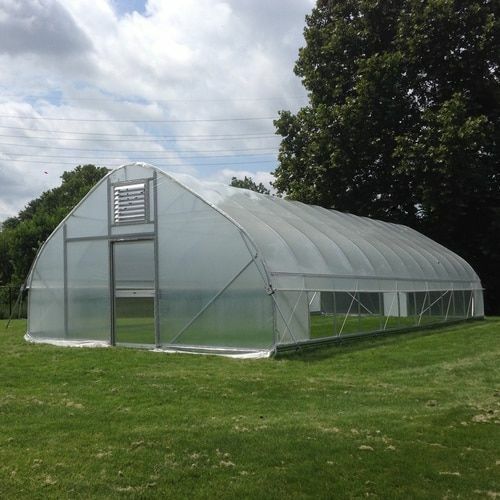 This high tunnel was constructed for only $500. It’s a larger hoop house and is made mainly from PVC pipes and plastic. The good news about this build is it’s affordable, flexible (which is good in windy locations), and should give you plenty of growing space. 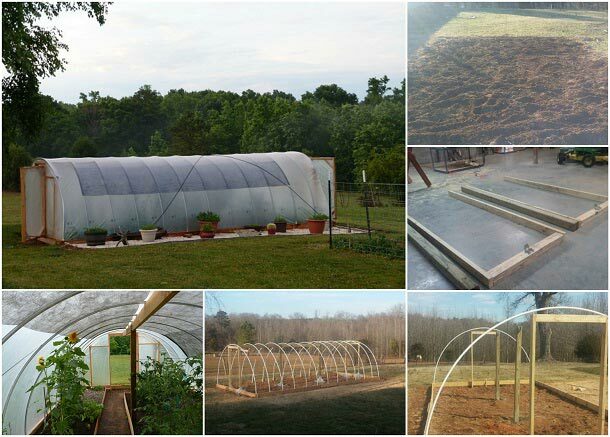 If you’re someone who is trying to live an off-grid lifestyle or live strictly from their land, you’ll love this idea for creating your own high tunnel. It’s constructed of raw wood, branches, and bamboo. Once the structure is built, you’ll have to cover it with heavy duty plastic. 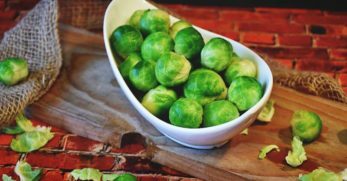 This is an affordable and green option for creating your own high tunnel. I’m in love with this design for a high tunnel. 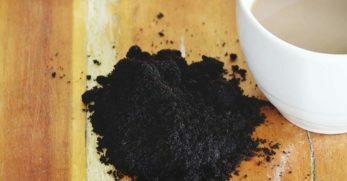 It’s DIY and fabulous! There is no tutorial, but the build would depend upon what kinds of windows and doors you could locate. Besides this being a wonderful upcycle project, it would be a gorgeous addition to any property. 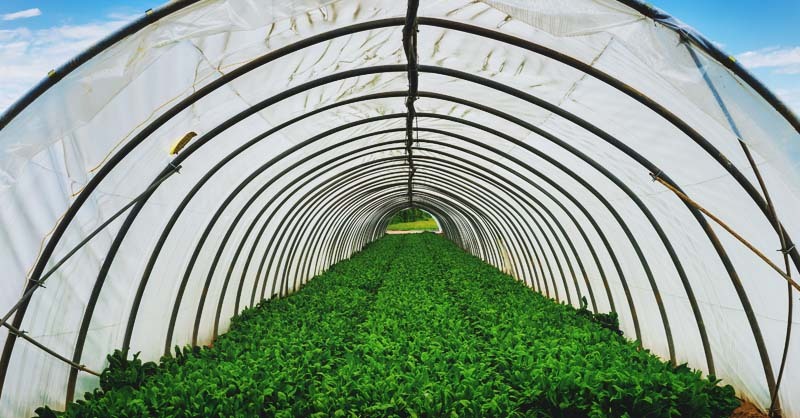 You could use metal or PVC to finish out the middle section of the high tunnel and incorporate plastic to make the build more manageable. 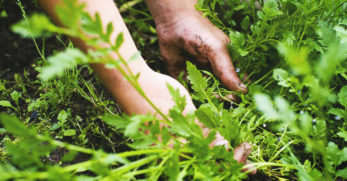 If you’ve ever built a hoop house, you know how difficult they can be to keep upright. We had to rebuild our hoop house twice before we made it sturdy enough to withstand high storms. 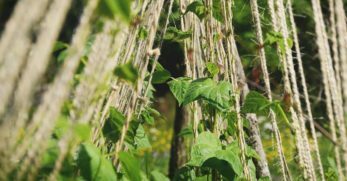 I love this tutorial for building a 300 square foot hoop house for under $500 because they use rebar to help hold the PVC pipe in place. This will allow your hoop house to withstand large gusts of wind and keep your hard work intact. 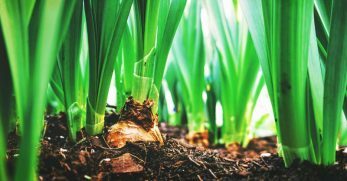 You can plant in your high tunnel as basic as you choose such as planting directly into the ground without any barriers. 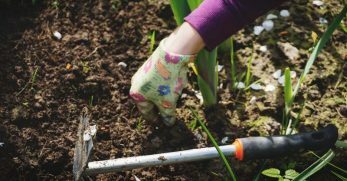 If you would prefer a little more organization inside of it while still planting in the ground, consider small beds with borders between them. 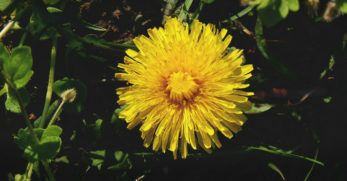 This will allow you to organize where to plant and where to walk. 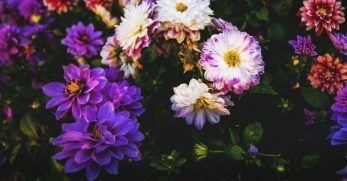 You can also incorporate container gardening in your high tunnel. 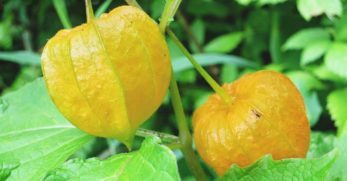 It gives the interior a gorgeous look when you want to enjoy your crops and flowers. 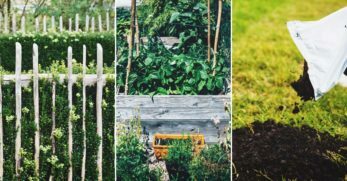 If you’re someone who needs more ease when planting any style of garden, you will most likely enjoy raised garden beds. 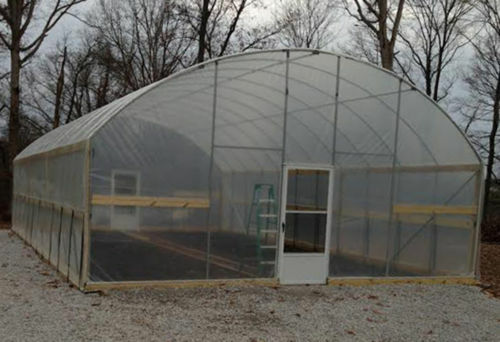 Continue this trend in creating your own high tunnel if it makes life easier for you. 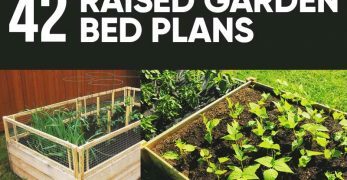 This design shows how you can incorporate numerous taller raised beds into your high tunnel while leaving plenty of room for walking. 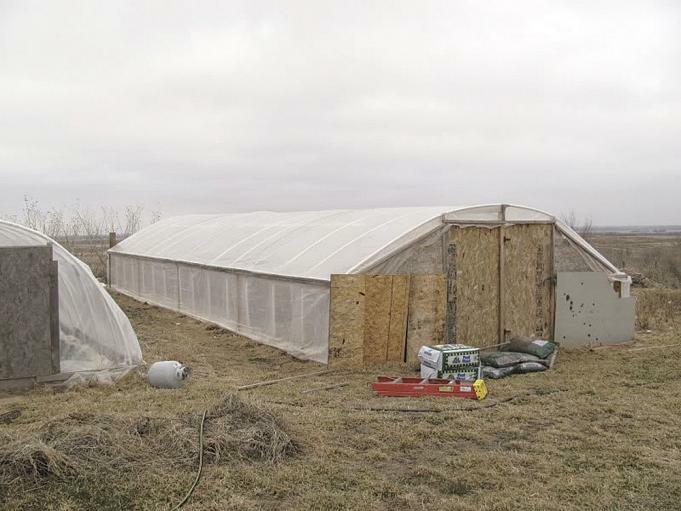 You now have a good idea of how you can buy or construct your own high tunnel. Plus, you should also have some ideas on how you can lay out the interior too. 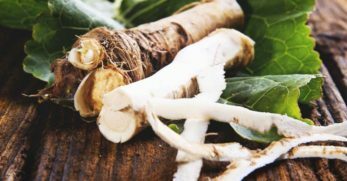 Being able to grow in a protected area is great because this allows you to extend the amount of time you can have fresh vegetables on hand. 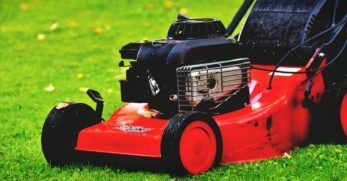 Hopefully, this will inspire you to take this next step into self-sufficiency while creating a gorgeous and functioning space on your property.